One of the customers, 21-year-old Masud Ali, posted the video with a tweet that reads, “Can a group of young well established African American get a bite to eat after a long workout session. @ChipotleTweets? ?” This video has been viewed 7 million times. We are committed to treating all of our customers fairly and with respect. … Regarding what happened at the St. Paul restaurant, the manager thought these gentlemen were the same customers from Tuesday night who weren’t able to pay for their meal. Regardless, this is not how we treat our customers and as a result, the manager has been terminated and the restaurant is being re-trained to ensure something like this doesn’t happen again. But now evidence has emerged that the manager did make the correct decision. 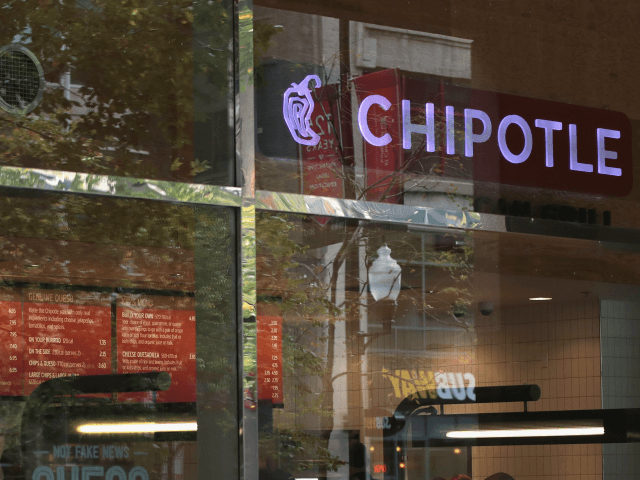 “In subsequent interviews, though, Chipotle representatives admitted that the manager might have been right in claiming that individuals in the group had ordered food just days before without paying once their order was completed,” Fox News reports. But Masud Ali’s Twitter feed is filled with brags about “dining and dashing,” which is where you order food and take off without paying the bill.